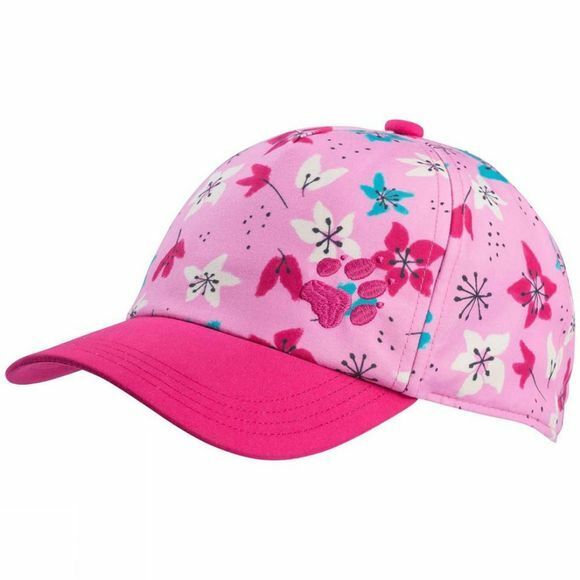 Keeping a cool head in summer is no problem with our Girls Splash Cap. This stylish little cap protects kids from the sun. It's light, airy and dries quickly too.